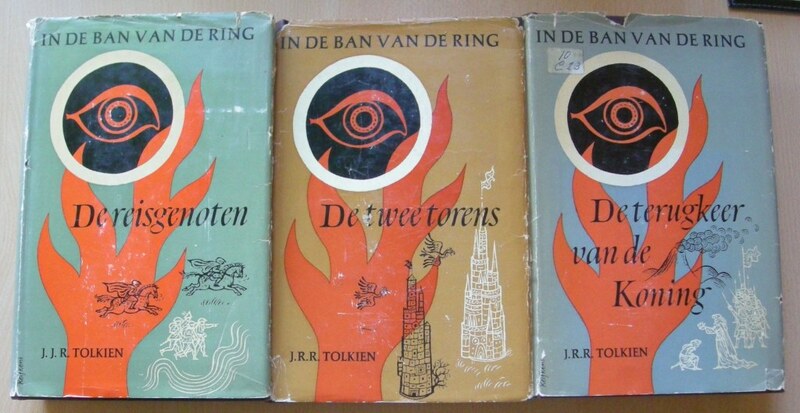 01 — “Lord of the Rings” – Dutch, FIRST print 1956-1957 with dust jackets! 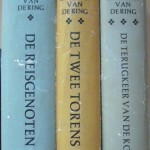 Click on covers for a larger and full image of the books. 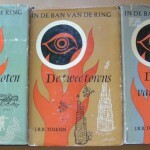 THE chance for the real Tolkien collector: the complete Dutch first printing of “In de Ban van de Ring”(“The Lord of the Rings”). Complete with dust jackets. 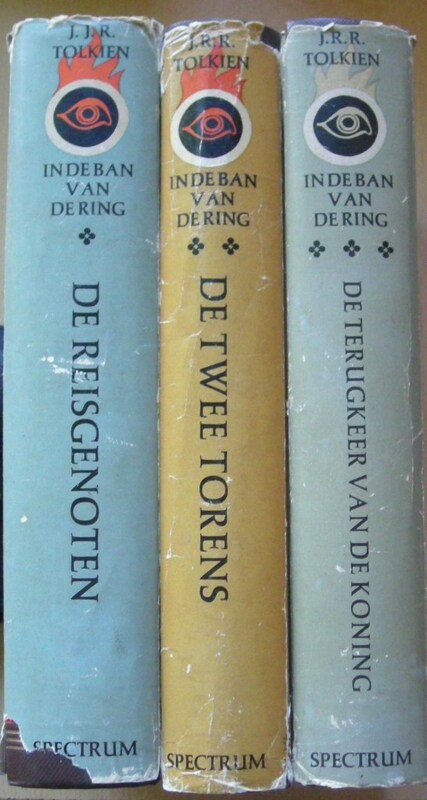 The Dutch translation (1956 – 1957) was the first translation of the LotR. 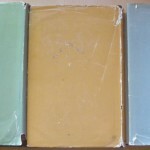 Only 3.000 copies of the set of three books were printed. 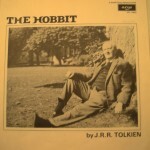 And that makes the Dutch version even more rare than the UK version (3.500 copies). 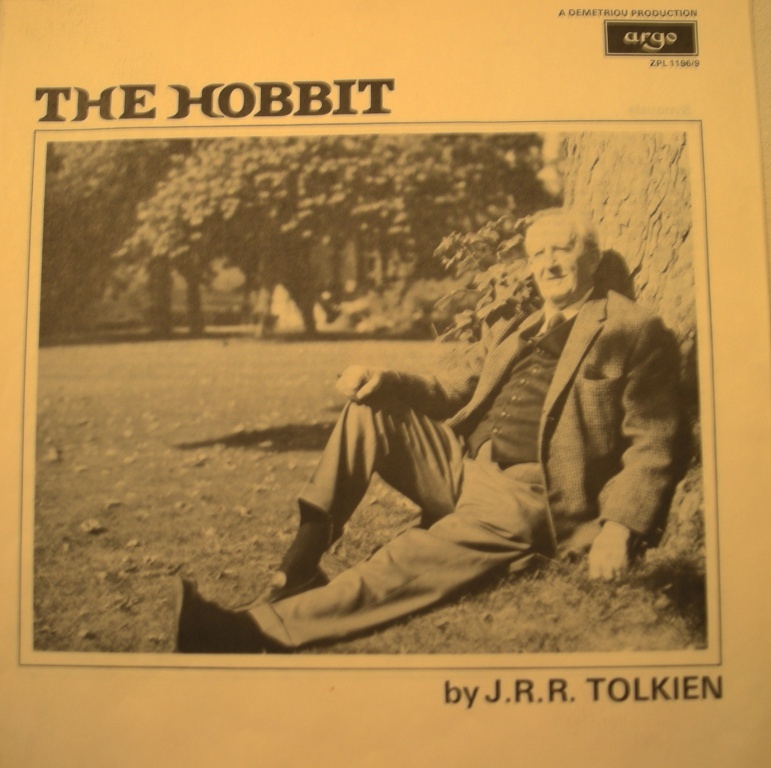 NB: In part 1 Tolkien’s initials are J.J.R. instead of J.R.R. It’s pretty hard to get a complete set with dust jacks. Most of them have gone lost in the more than 50 years of their existence. 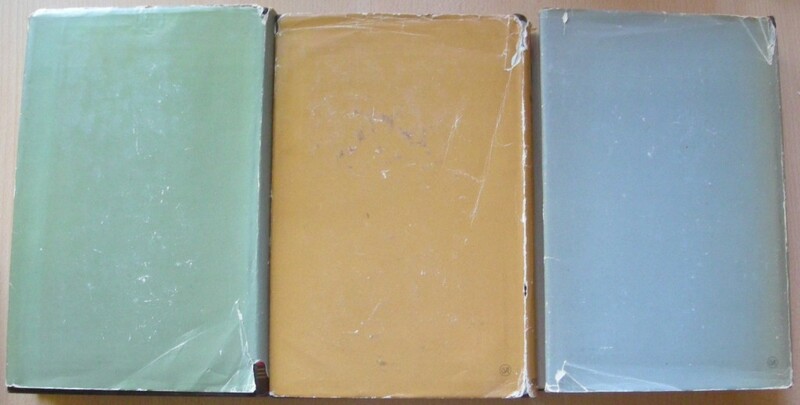 For their age, the three books are in good conditions. The dust jackets have some little damage (see photo’s). What you see is what you get. The price for this set is EUR 450,00 (plus costs of shipping). If you want to buy this special set, please contact me. And, if you want more photographs, please let me know. 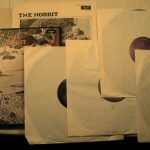 02: The complete series of History of Middle Earth + Index. 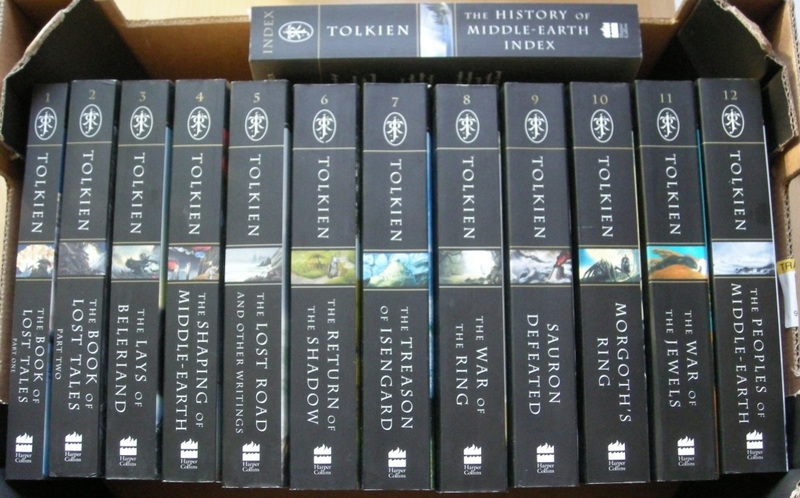 A complete series of the HarperCollins editions (13 books, including the Index). 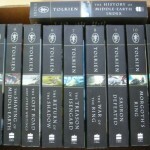 Price for the complete set of thirteen books is EURO 200,00 plus costs of shipping. 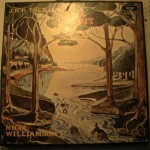 The famous argo recording (A Demetriou production – ZPL 1196/9) of Nicol Williamson reading The Hobbit. 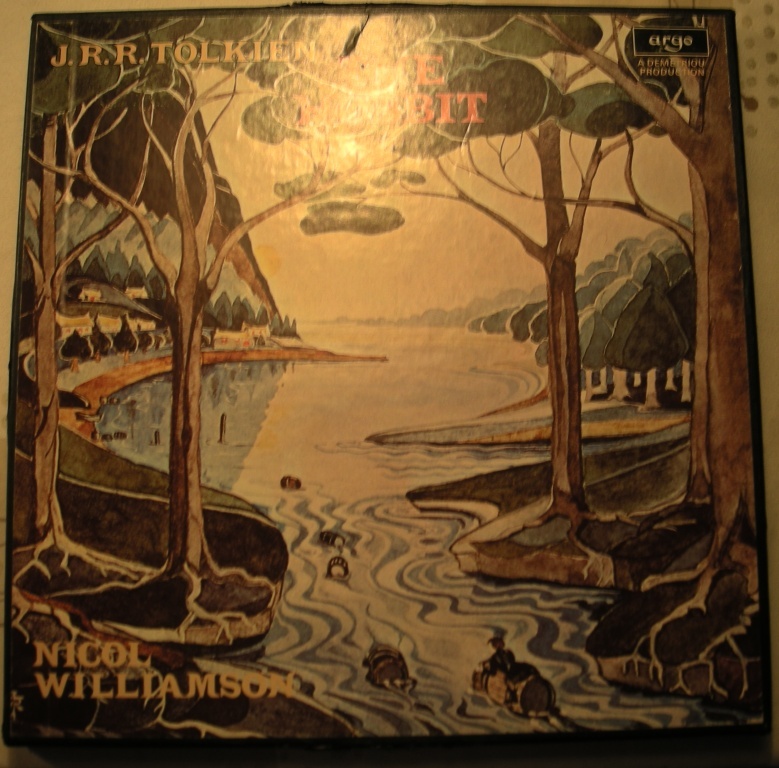 Box with four LP’s, recorded in 1974 and an eight pages booklet with The synopsis, Recording the hobbit, Tolkien and the hobbit and Nicol Williamson. 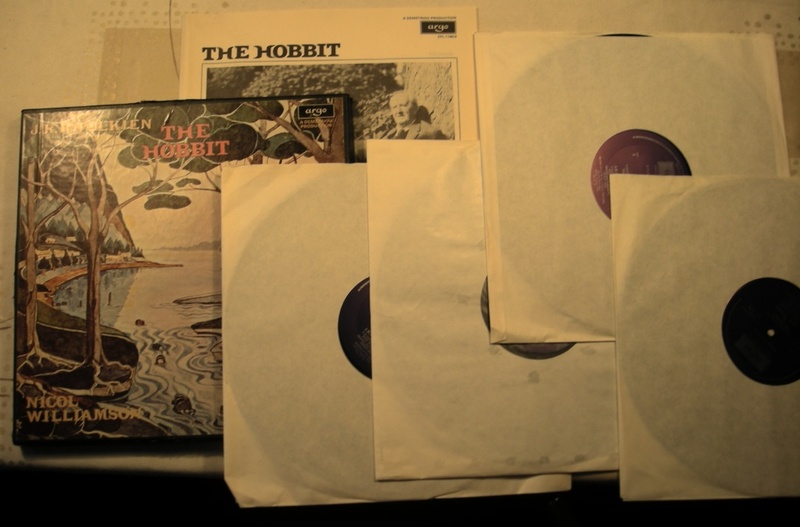 The price for this 4Lp-set is EUR 50,00 (plus costs of shipping). If you want to buy this special set, please contact me. And, if you want more photographs, please let me know.